Ivor Frank is a barrister with four decades of experience in child protection, human rights and family law. 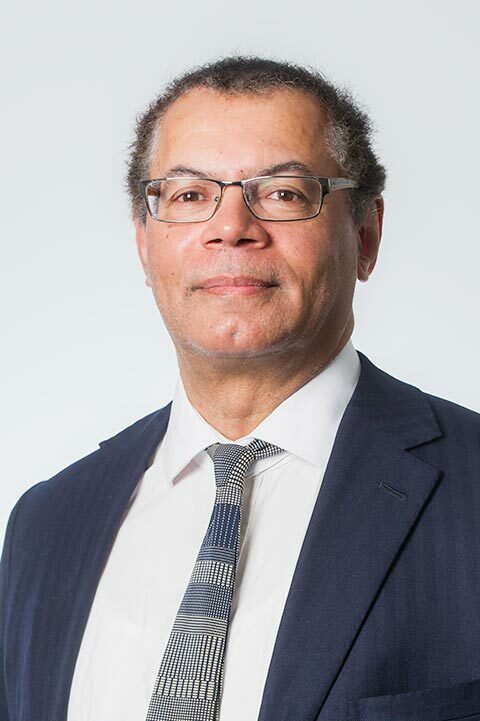 He was brought up in care himself and has represented and campaigned for children in care as a member of the parliamentary groups Looked After Children and Care Leavers and Care Leavers' Voice. Ivor has advised the Home Office on the issues of forced marriages and international child abduction. He has served as a Trustee of Buttle (now Buttle UK) which makes grants to vulnerable children and young people in need. He now serves as a Trustee of the Rees Foundation which has similar objectives.